Sarah Loertscher Trunk Show at Click! Join Click! 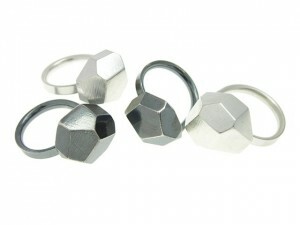 Saturday, February 12th from 11 am to 5 pm for Sarah Loertscher’s Trunk Show! We’re hosting a trunk show for our very own Sarah Loertscher! We’ll have sparkling beverages, cookies, and (most importantly) jewelry for you to enjoy. Sarah will be bringing a great collection of her geometric adornments, including new designs and a collection of 24k gold vermeil jewels.